When the lovely people who bring you farm fresh eggs once a week asks you if you’re available to photograph their farm you can’t say no! 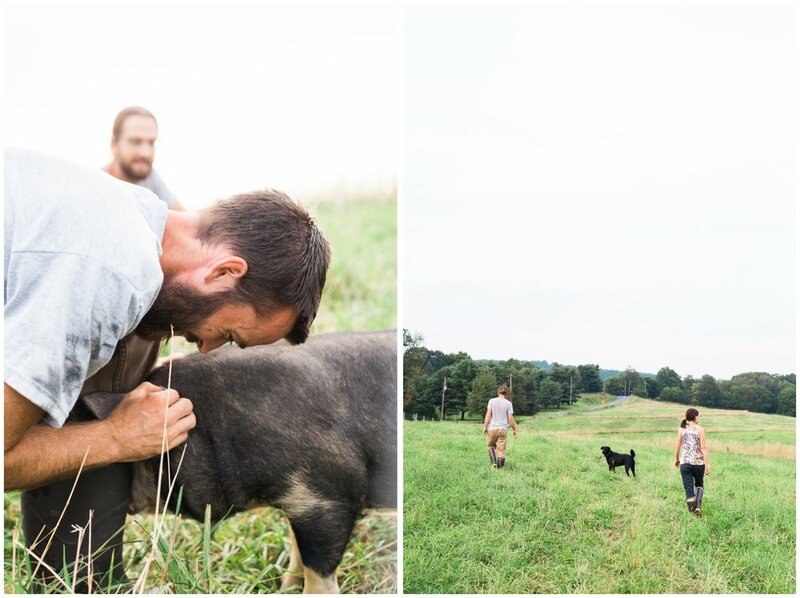 I had the absolute pleasure of documenting our local regenerateive farm, Rising Locust Farm. Located in the middle of Manheim, PA’s beautiful farm land it’s definitely a breathtaking sight to see! You can pick up farm fresh eggs from their free range, organically fed hens directly from their farm or at any Prescott Patch sites. My personal favorite is the Farmers Market on Chocolate! And soon you’ll be able to pick up some of their 100% grass fed, antibiotic free meat from them as well! I’ve been fortunate enough to get to try some of their pastured pork bacon already and let me tell ya… it’s reeeeal good! So excited for what the future holds for this farm. 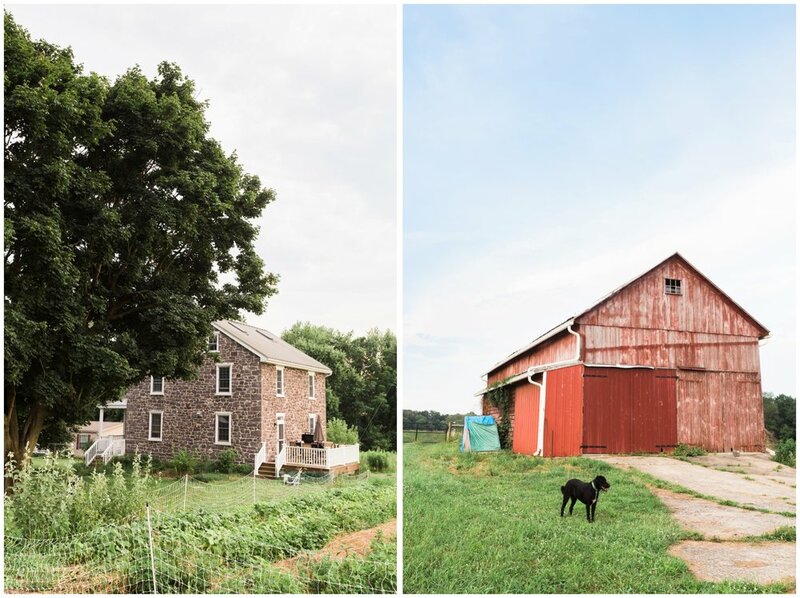 Rising Locust Farm host monthly open farm days with a potluck dinner to share in community, what's happening on the farm, and ways to bring about collaborations in the future. Trust me, you don’t want to miss out on the potlucks! Be sure to follow them on Facebook so you can stay up to date on all the happenings. “The locust tree that thrives in degraded landscapes where other trees won't grow. Its role in the landscape is that of a healer, turning depleted soils into a rich biological system that allows for more and more diversity to flourish. Along the way, it provides fertilizer, firewood, nutritious forage, shade, and fence posts all while growing many feet each year.